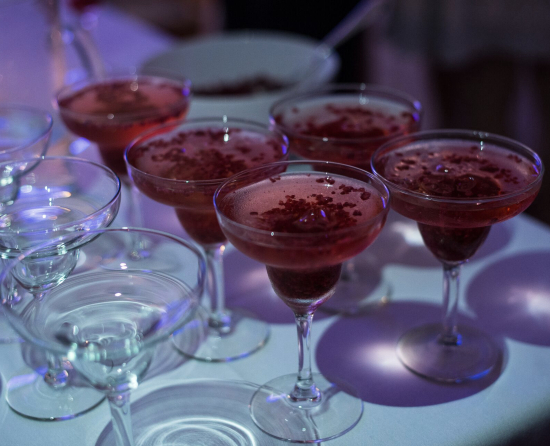 Get your family and friends together for a cocktail party, with great drinks and delicious canapés and stipulate a dress code. Remember a life with friends and family, cocktails and canapés. This is an evening affair and can be accompanied with live music and a dress code. What better way to say goodbye? You can customise this option with or without the casket present, before or after cremation and can include a celebrant, DVD photo tribute, service cards, flowers, candles and or memorial book, all arranged to your personal requirements. Transport arrangements are a requirement – we can help with these arrangements.